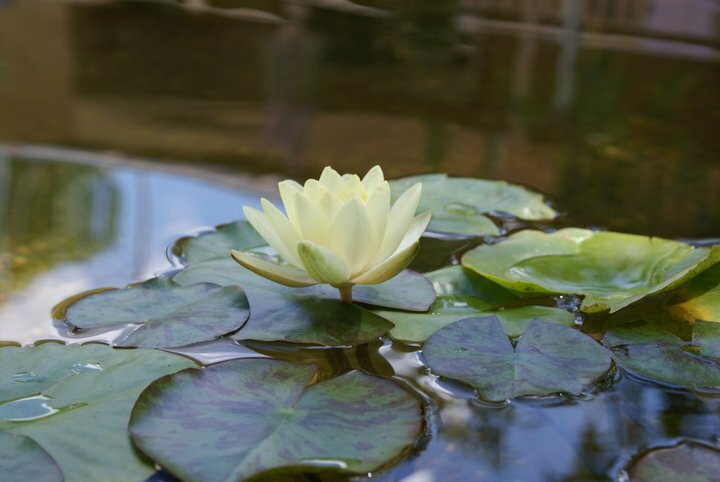 Here I offer many varieties and types of pond plants. You may narrow your search using the tabs above, there is everything from submerged to terrestrial! Whats the difference between all of them? You may see the differences, and the planting applications, here. All Plants will be shipped based upon location. East Coast orders ship Monday - Wednesday, All Other Orders Ship Monday - Thursday. Weather, availability and other factors may delay Shipping 48 Hours. All Live Plant Orders Shipped USPS First Class or Priority Mail. Some plants are not available in all states. Low growing, glass like, groundcover. Evergreen. Floating Plant with Purple Flower Stalks. Annual. 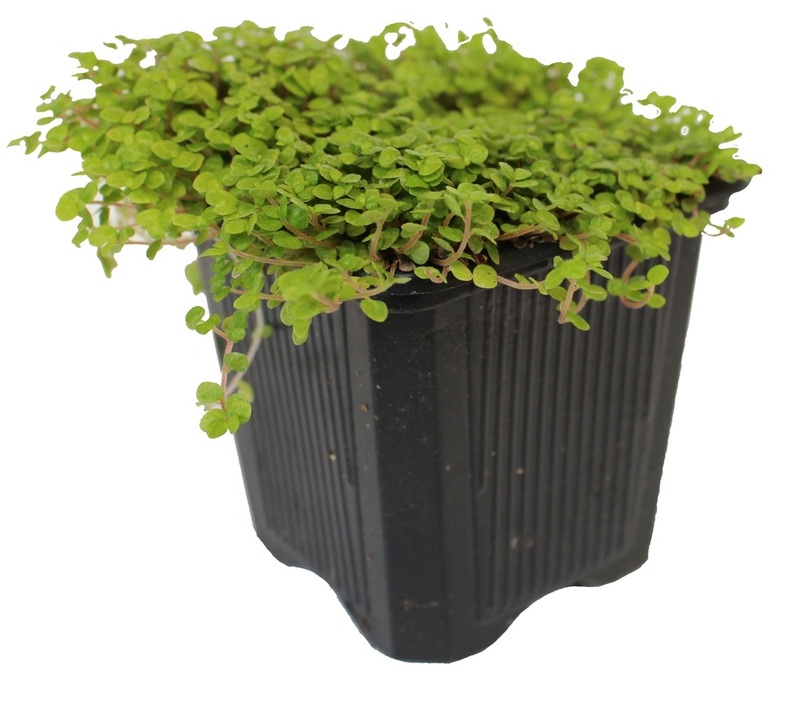 Creeping Groundcover, Great in streams. Evergreen. A Submerged Plant, with Floating Leaves and Flowers. Floating Plant with Soft, Bright Green Leaves. Annual. Low growing, Delicate Ground Cover. Excellent for Streams.